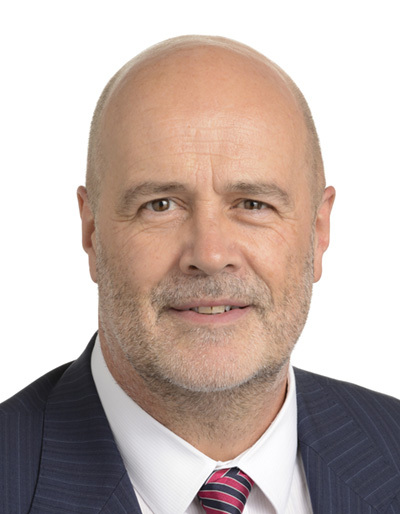 I have co-signed the following letter to the EU High Representative for Foreign Affairs calling for urgent action on the Rohingya refugee crisis. Labour MEPs Wajid Khan and Richard Corbett recently visited the refugee camps in Bangladesh. There is little doubt that this massive ethnic cleansing is one of the greatest crimes against humanity we have seen in this young century. The situation will get much worst when the monsoon rains hit the area soon. Action on a world-wide scale is now required to avoid further catastrophe. 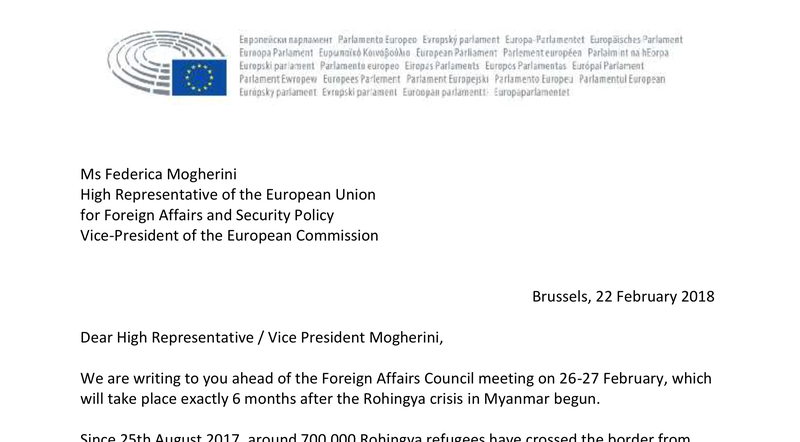 We are writing to you ahead of the Foreign Affairs Council meeting on 26-27 February, which will take place exactly 6 months after the Rohingya crisis in Myanmar begun. Since 25th August 2017, around 700,000 Rohingya refugees have crossed the border from Myanmar to seek shelter in Bangladesh. The UN says the Rohingya's situation is the "world's fastest growing refugee crisis" and describes the Myanmar military offensive as a "textbook example of ethnic cleansing" bearing “the hallmarks of a genocide”. According to recent research by Amnesty International, the Myanmar security forces’ devastating campaign against the Rohingya population is far from over, and there are ongoing violations that have forced hundreds more people to flee in recent weeks. This means that the agreed return of the refugees back to Myanmar is premature. Call for the freedom of speech to be respected, for an immediate release of the Reuters journalists and urge Myanmar to bring its legislation on freedom of expression in line with international human rights law and standards. We hope to be able to count on your support in this crucial matter.